The rising rate of childhood obesity is a threat to national security. That's one of the messages delivered by two retired army generals who visited a Lawrence grade school Tuesday morning, where they highlighted the importance of healthy school meals. KPR's J. Schafer was there and files this report. 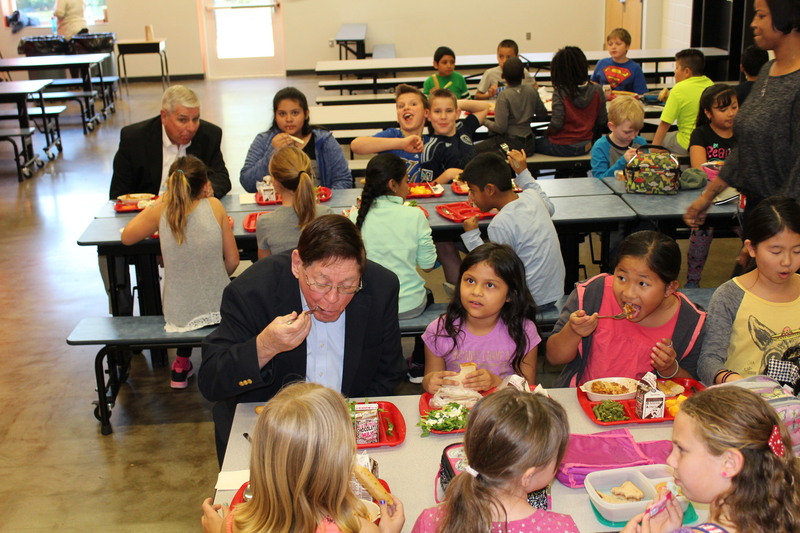 Mission: Readiness is a nationwide program that includes more than 600 retired generals and admirals who are speak about healthy school meals all across the country. The rising rate of childhood obesity is a threat to national security. That's one of the messages delivered by two army generals who visited a Lawrence grade school Tuesday morning. 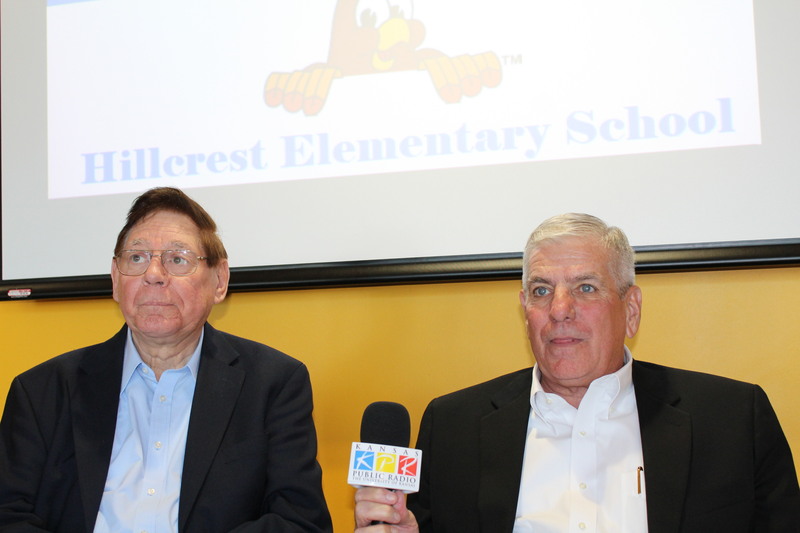 Retired generals Ed Gerhardt, of Topeka, and Daryl McCall, of Kansas City, toured Hillcrest Elementary School and ate lunch with a class of 4th graders. 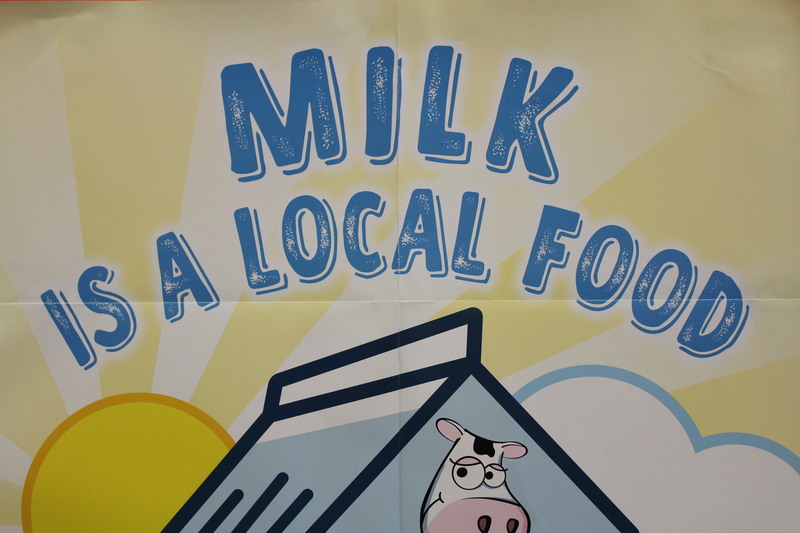 As part of a nationwide program called "Mission: Readiness," McCall says they're trying to highlight the importance of healthy meals for school children. 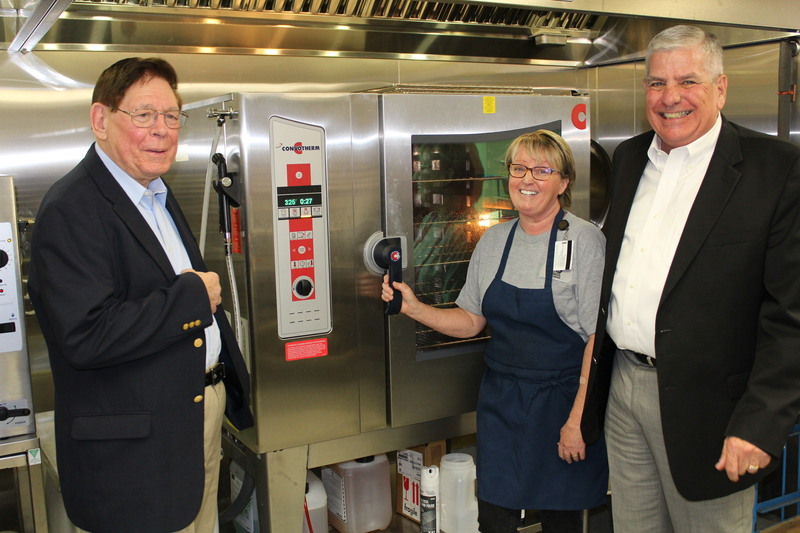 School officials say the upgraded kitchen at Hillcrest Elementary is serving more fresh and locally-sourced foods than ever before, making it one of the healthiest places to eat in the Lawrence school district. Generals: Eat Healthy, Get Active and Stay in School! 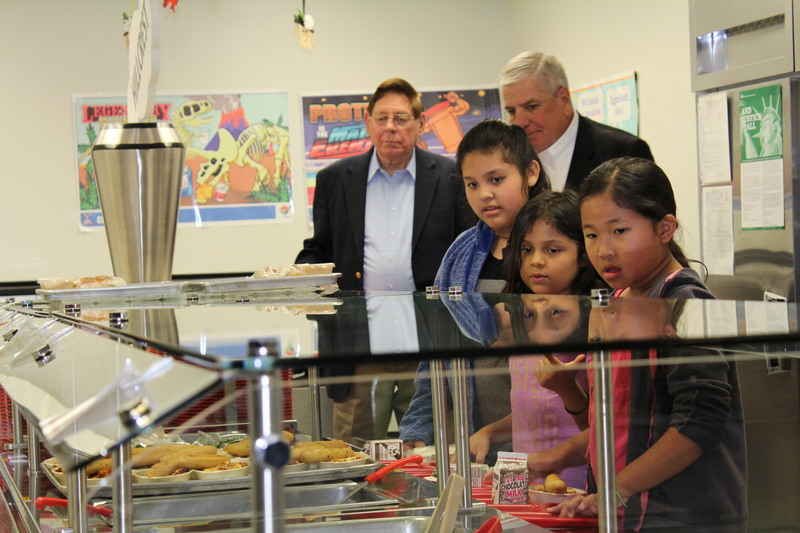 Retired army generals Edward Gerhardt (left) and Daryl McCall get in the lunch line behind students at Hillcrest Elementary School. 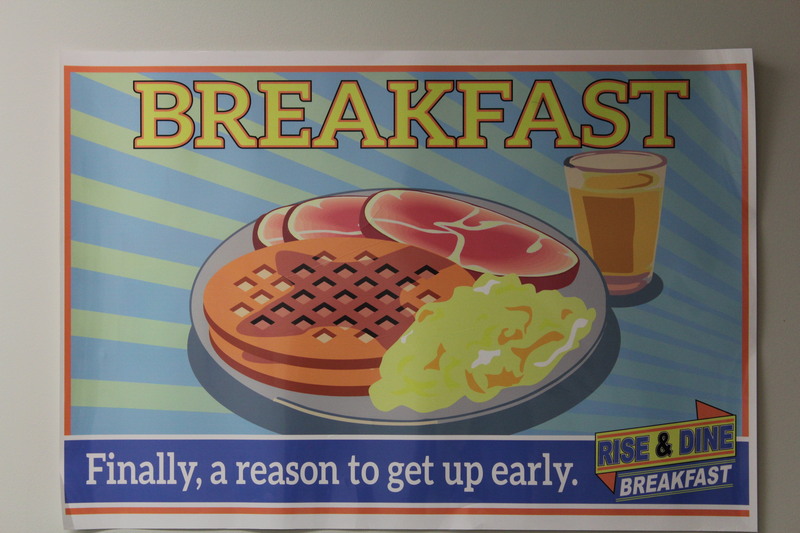 Colorful signs line the walls inside the school cafeteria. The generals field questions from reporters in the school library. 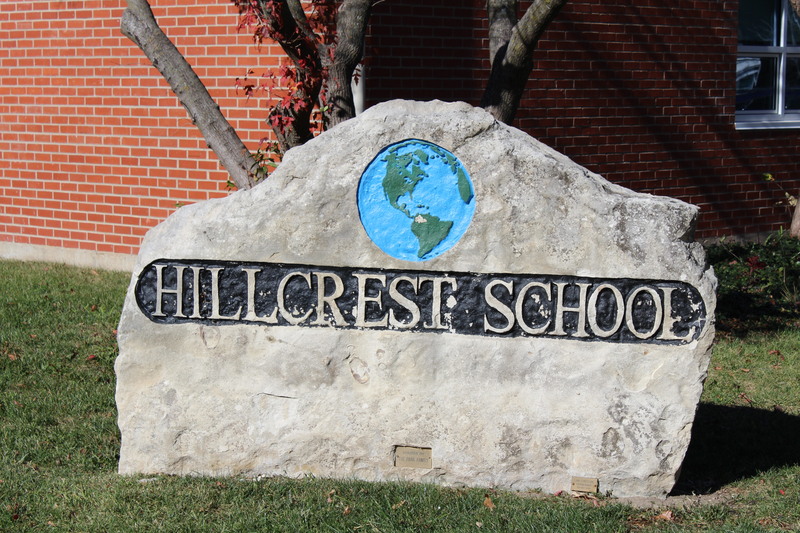 What's Going On with All the Weather-Related School Closings in Lawrence?